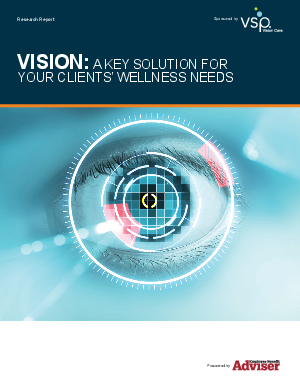 Research shows that wellness plans are extremely important to your clients. Employers have very solid reasons for embarking on a wellness program, including increased productivity and lower health costs for their employees. They are struggling to achieve their goals, however. Many employers aren’t sure how to begin a program; even the most advanced employers in terms of wellness are seeking ways to improve their wellness activities.